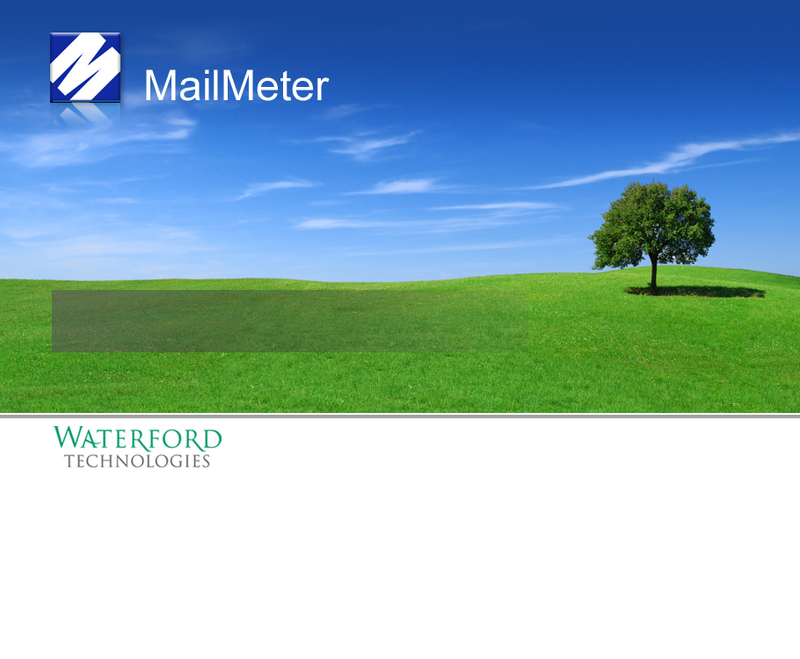 Welcome to MailMeter Archive - Individual Search and Retrieval - where you can search every email you have ever sent or received. It's easy to get started. Just enter your email address (for example: myname@company.com) and click on the 'Get new password' button. A temporary password will be sent to your email address in a few minutes. Use your email address and password to log in to MailMeter Archive to search for specific text in a message, subject, or attachment; for an email address, domain, or country; within a date range; for sent, received, or sent and received.